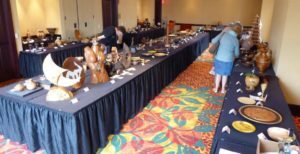 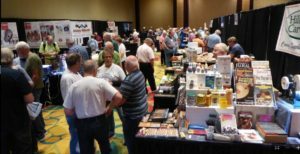 The primary mission of the Mid Atlantic Woodturners Association is to put on a woodturning symposium in the Mid Atlantic region in the fall of each year. The Association will also coordinate a wide range of educational opportunities for woodturners and people working in related crafts. 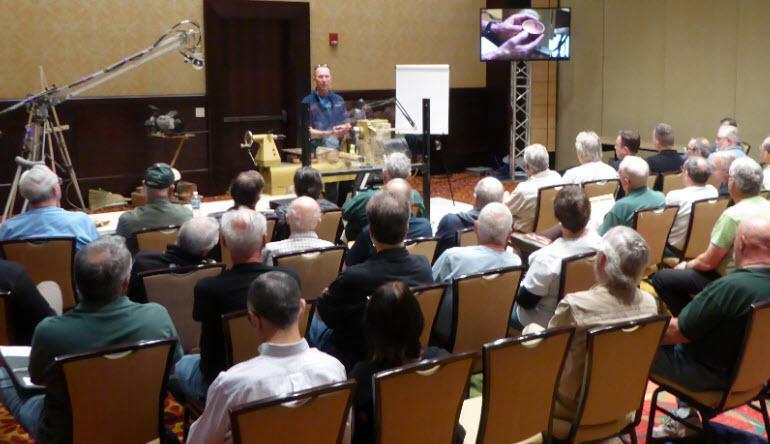 The initial symposium was held in Lancaster, PA in September 2016. 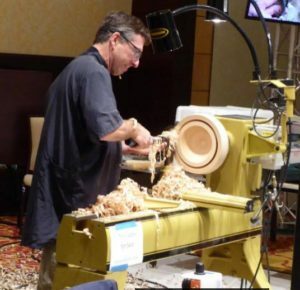 Mid Atlantic Woodturners Association is a 501c3 charitable and educational organization and is a chapter of the AAW (American Association of Woodturners).